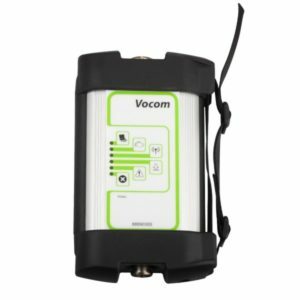 Volvo 88890300 Vocom interface and Volvo VCADS Pro 2.40 as most polpular 2 Volvo truck diagnostic tool , what’s their difference ? Most of you may also have the same question. 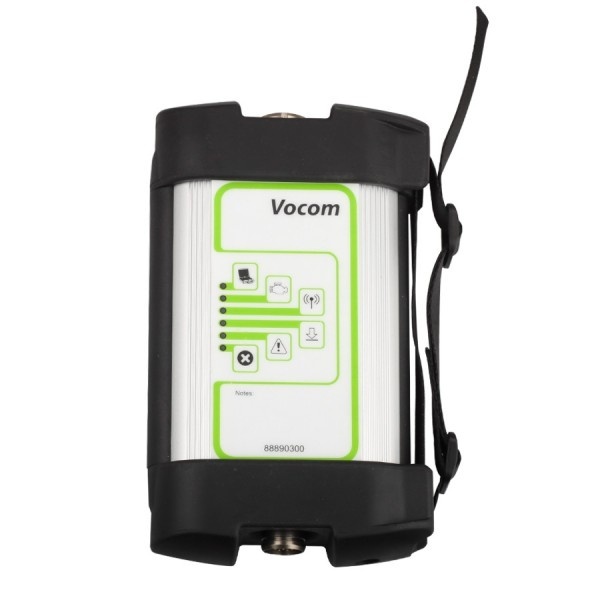 these aspects, it’s easy to get the function that Vocom 88890300 is more convenient and powerful to be used. A diagnostics application covers the whole repair process through the use of plug-ins. You can diagnose, test, calibrate, and program a vehicle, engine, or a machine. 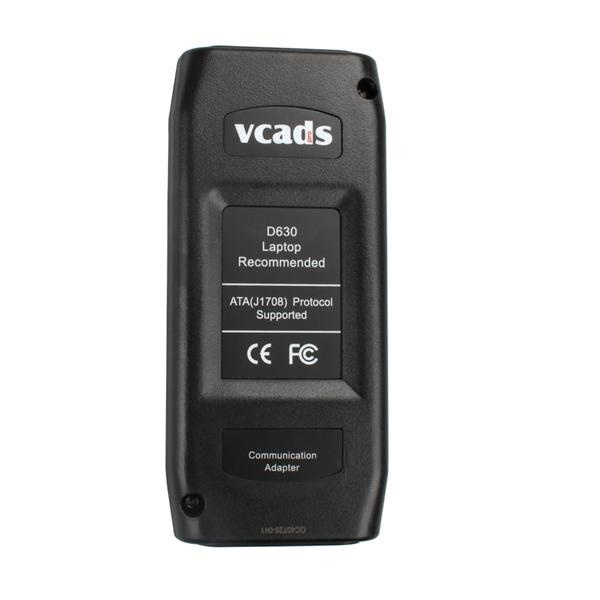 It also provide s functions for updating the tool, communication with the product, and other external applications.